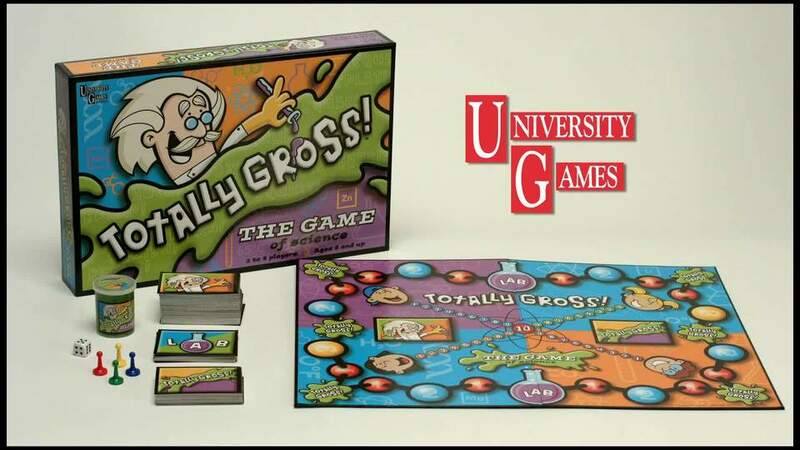 Add a dose of entertainment and a pinch of gross to make learning science amusing with the Totally Gross! The Game of Science game by University Games. This learning game for kids has them answer bizarre yet factual questions and trivia as they travel around the game board. Beware though, as landing on a Gross-Out space will have to complete uncanny challenges. Stretch the slime across the score line on every correct answer and on completing challenges. Great fun for young boys! I bought this game for one of our grandsons for Christmas. He loved it, and so did his younger brother. Actually, the adults got in on it too, as soon as they saw how much fun the boys were having. It promotes reading skills, and teaches something about science, biology and more, all while playing the game. Be prepared. Some of the things you're asked to do are pretty "gross", but that's half the fun! I've already told friends about it, and they're planning on buying it for their kids. My 9-year old nephew got this game for his birthday and we had a blast playing it. All ages enjoyed the game. There were parents, grandparents and even great-grandparents laughing at the questions and "totally gross" dare cards. This is definitely a game we'll play again and again. My kids LOVE IT! So much fun!!! I was skeptical of the price for a board game that I knew nothing about but I went ahead and I have to say that I would pay more because this game is so much fun! It also says for ages 8+, but I played with my 3,5,7 yr olds and just chose the easier questions since each card gives 3 options. Easy to adapt to any age and is easy to understand directions and guaranteed laughs for at least an hour! Finally a Game that the whole family can actually enjoy. We all learned something and it was actually clever enough to keep all of us together at one time. Busy families that need game night - This is a Must have!!! Totally Gross gets the highest rating possible…they laughed their heads off throughout the game. It was full of references to farts and boogers and little known facts and they are armed with more knowledge than they started. A hoot of a game! 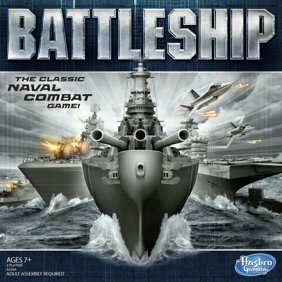 Bought this for my 9 yr. old great grandson and played it with him. A hoot! Yukky stuff that kids like...........even slime.........but there truly is a lot to learn about science. They learn while having a good time! I will recommend this game to anyone who wants to have fun with the whole family and is not squeemish, if you can touch gooey things this is the game for you..
Bought this for my 9 year old granddaughter. My 8 year old and 5 year old joined her in playing the game about 5 times in one day. They love it. I purchased this item as a birthday gift for my 11 year old nephew. He absolutely loves it. It made a perfect gift for him.